To apply for membership, please download an application form (either pdf or Word), and email or post to the address as shown. This will be circulated to the rest of the committee. Do not send payment until after notification of acceptance. Why join Wildlife Tourism Australia? Who can join Wildlife Tourism Australia? How do I join Wildlife Tourism Australia? Our primary focus is non-consumptive wildlife tourism with free-ranging native animals, both terrestrial and marine, but it also includes wildlife parks and zoos, including exotic animals, especially where there are good conservation breeding programs and quality interpretation. Do not send payment with your initial application as you will first be notified of acceptance and that notification will include information regarding as a member on payment. Your membership would then be confirmed upon receipt of your payment. As a member you will have the opportunity to provide information for your listing on the WTA website. If you need a personalised invoice for your accounts department, please let us know. How do I renew my WTA Membership? To renew your membership just complete the invoice as for new membership above (but tick “renewal” at the top) and make payment as per instructions on the invoice. If your website listing needs updating please send relevant information. 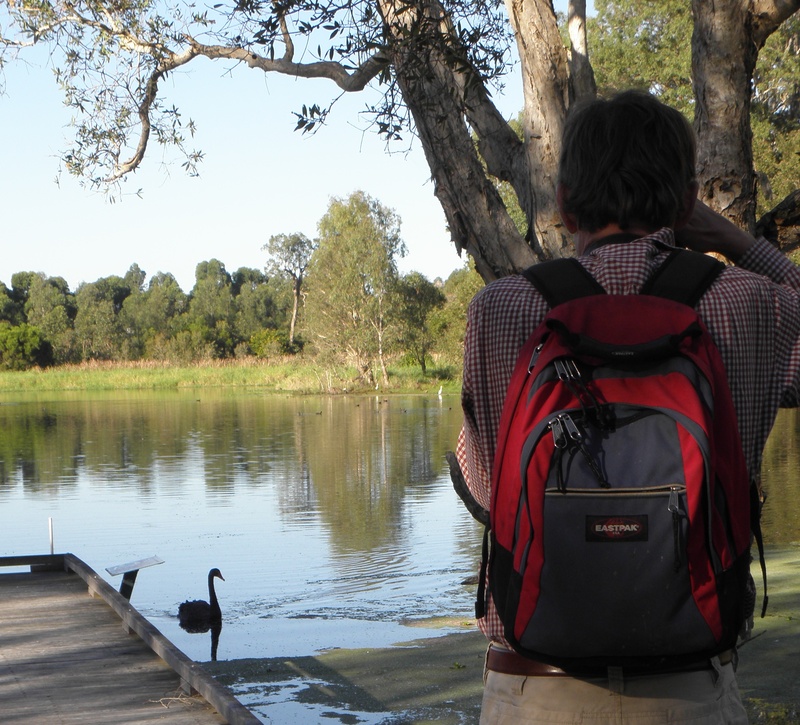 How much does it cost to join Wildlife Tourism Australia? All fees are in Australian Dollars ($AUD) and GST is NOT applicable. For student/concession membership, evidence of enrolment/pension is required (concession can be extended to seniors, invalid pensioners and unemployed).